Vanderbilt University (VU) and Vanderbilt University Medical Center (VUMC) make a significant impact on all 95 counties in Tennessee. 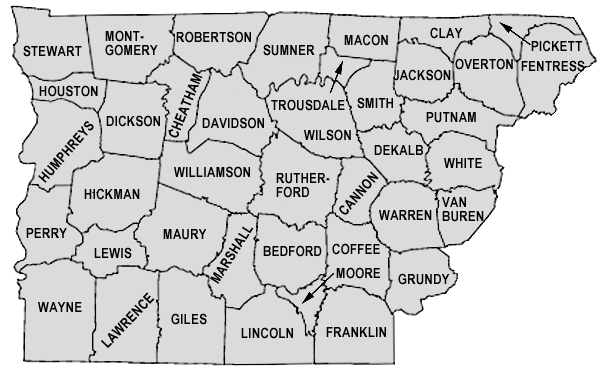 VU's Division of Government and Community Relations along with VUMC's Office of Government and Community Affairs has compiled data on what Vanderbilt specifically contributes to each county – with figures ranging from the number of alumni living in the various counties to how much uncompensated care is provided by the Medical Center in those same areas. 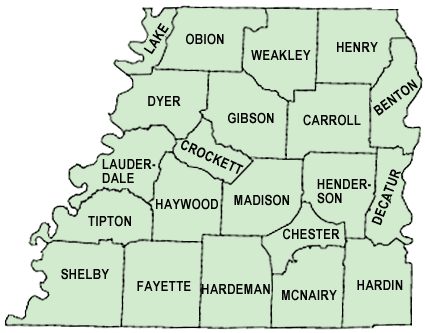 Use the map (above) to select your area of Tennessee: West, Middle, or East. Then you'll be directed to a larger map where you can click on your county's name to see figures specific to your county.